OPM OFFICE – Uganda National Examinations Board (UNEB) has Thursday afternoon released the 2018 Primary Leaving Examinations. PML Daily brings you an easy and hassle-free SMS service that will make it possible for candidates to check and access their results. This is also the official procedure announced by the Ministry of Education and Sports. To access the service, a user should simply send an SMS from a mobile phone to code number 6600. To construct a valid SMS, users should enter a prescribed keyword followed by their index number and send the SMS to 6600. The user should then receive his/her examination results or registration details instantly. Each SMS sent to 6600 is charged Shs 500, therefore, users must ensure that they have enough credit on their phones. 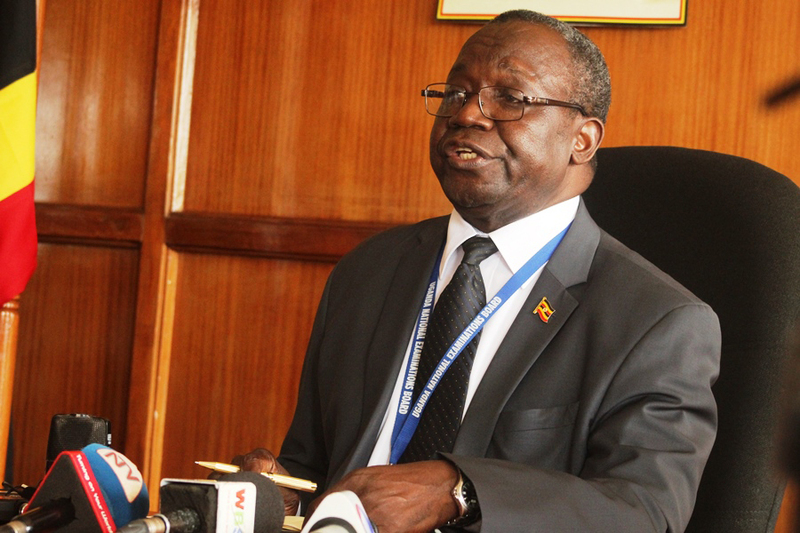 UNEB says the SMS service is voluntary. Type PLE Leave space Index number and send to 6600.